Known as Briland by the locals, life on Harbour Island is slow and easy, with only 2000 year around residents. It is around the one main town, Dunmore, named after Governor Dunmore, where most of the activity on the island is focused. A small island, the beaches can be reached on foot from virtually any point on the island, however locals and visitors alike usually prefer to cruise around the island on golf carts, which are the local mode of transportation and available for visitors to rent. The island is mainly settled with homes, hotels, restaurants and shops on the southern end of the island with great open areas on the northern end of the island. And Harbour Island is only a stone’s throw to the east of the much larger and more heavily inhabited island of Eleuthera, from where water taxis regularly run to Harbour Island. Wander “downtown” Harbour Island with the little buildings built reflective of New England Architecture, many draped in bougainvillea, or pop into the local shops, or maybe the Straw Market for straw hats, baskets and shell art. Enjoy local seafood, especially the fresh local conch prepared in many different ways, including fritters, fingers, and conch burgers. 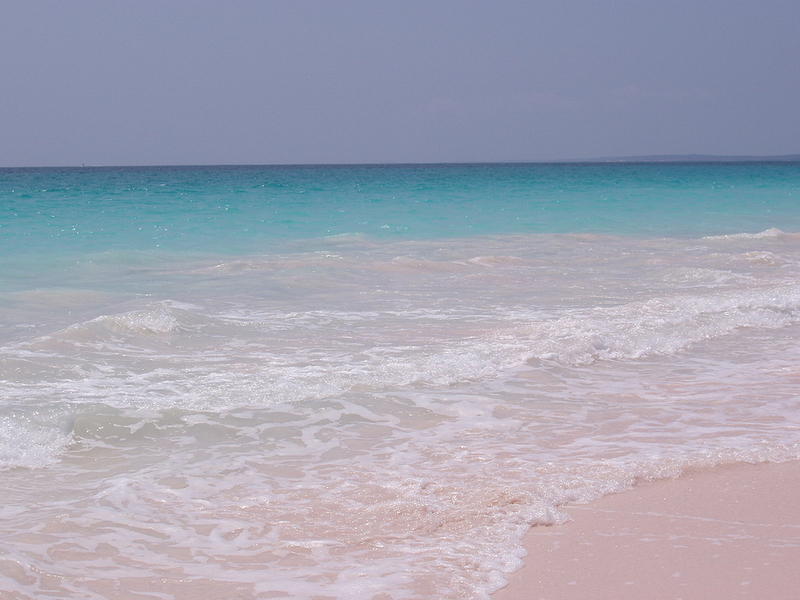 Jump in a golf cart and tour the rest of the island, and be sure to visit the pink sand beach on the eastern shore. 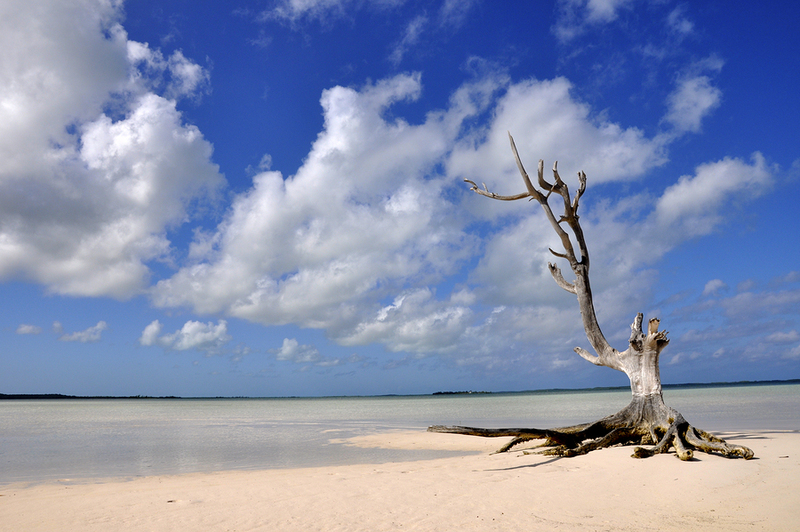 In the surrounding waters, top level bone fishing is available along with snorkeling and scuba diving. 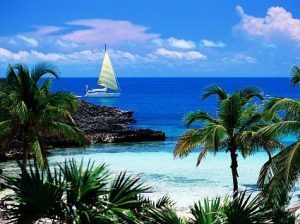 And of course, swimming is always available, in the beautiful clear warm waters, in lovely shades of blue, green, and turquoise, along with shelling, especially along the long pink sand beach open to the Atlantic, but protected by a coral reef. At the end of the day, no matter what you are doing; be sure to stop to watch the glorious sunset, a popular activity with locals and visitors alike on Harbour Island. 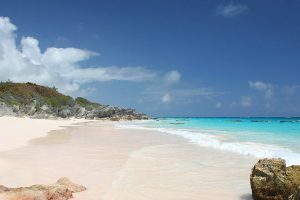 Cruise the Colonial Bahamas Out Islands on a crewed yacht charter and be sure to visit Harbour Island and see for yourself, the beautiful pink sand beaches.